Alibaba Pictures has launched the teaser trailer, “What is Peppa 啥是佩奇?”, as part of the promotion for the upcoming “Peppa Pig Celebrates Chinese New Year” movie, co-produced with Entertainment One. The story follows a grandfather, Yu Bao, on his quest to find out what this mystical creature is that his grandson asked for as a gift for Chinese New Year. Living in a remote village and using a flip phone with no internet, the grandfather tries discove what Pei Qi (Peppa Pig) is. Comically, he mistakes her for a blogger and a hair conditioner, only to finally learn from his friend who used to be a babysitter that Peppa is actually a cartoon. Showing his incredible resourcefulness, the grandfather creates a one-of-a-kind “Peppa” toy made out of a traditional metal fire blower. 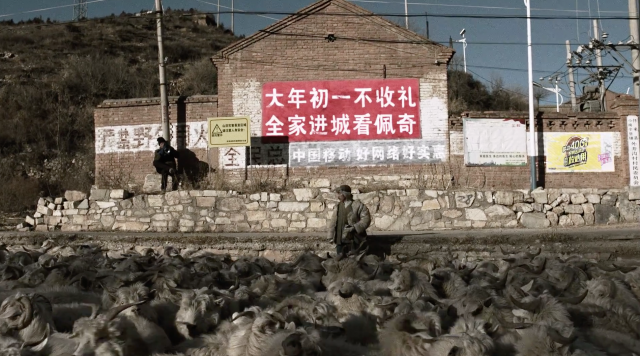 The movie comes at the perfect time for the Chinese New Year and the “Year of the Pig”, the 12th animal in the Chinese zodiac. The pig-craze continues as the hashtag #啥是佩奇# went viral on Weibo, reaching 1.4 billion views, meaning that every person in China had seen the film at least once! However, this is not the first time Peppa went viral, as she has been a cultural meme icon for some time among the Chinese young adults, and on Weibo and Douyjin. Peppa has quickly become a very lucrative business in China, where the licensing revenue from the Chinese market increased up to 700%. Interestingly enough, the metal Pepa from the trailer can already be bought on TaoBao for a price verying from 9.8 RMB all the way up to 999 RMB. When promoting the movie, Alibaba Picture’s president Wei Zhang stated that this cartoon represents family values, something with which Chinese audiences can strongly associate themselves. The director of the trailer (and the movie) Zhang Dapeng wrote on his Weibo page that the trailer is “not dark, but a little humorous, absurd and heartwarming”. Indeed the trailer perfectly depicts the urbanization and digitalization of China, and charmingly shows the huge gap between two generations. 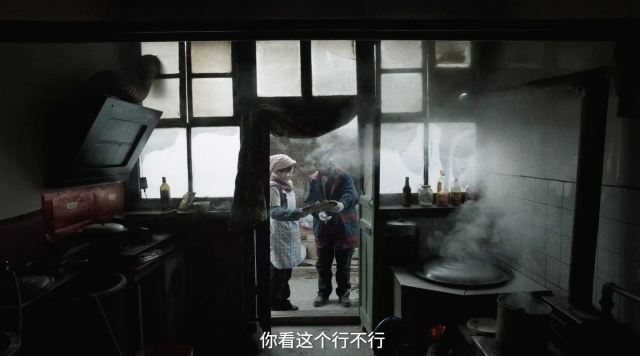 The director also shared some background information on how the video was made; saying that it was filmed in Hubei province in a small village, and the actors in the trailer are all real people, wearing their own clothes and in their own homes. As China is becoming a new force in the movie industry, filmmakers are working hard to appeal to the Chinese market. Remember Dolce&Gabanna’s PR fiasco, or Mercedes’ Dalai Lama quote on Instagram? Brands are becoming more wary of the different issues they might experience while doing business in China and the impact of public opinion through social media. 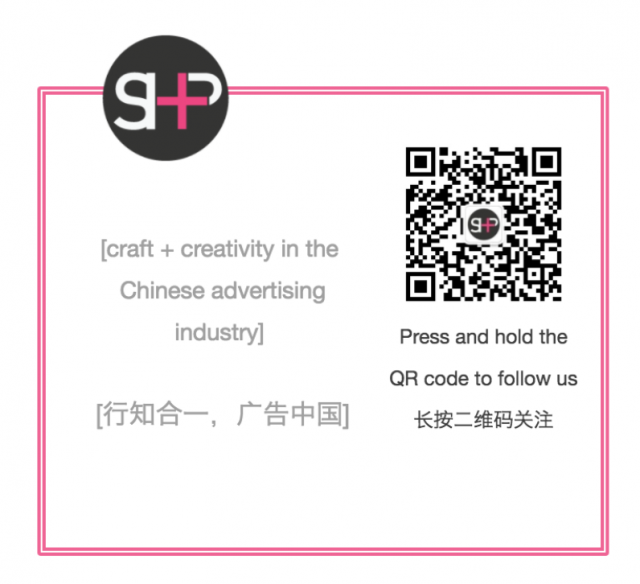 The success of ‘Who is Peppa?’ is an example of smart advertising hitting close to home in the Chinese market and resulting an advertising triumph.